The Pancake of the Month 3 Month Subscription makes a wonderful gift. 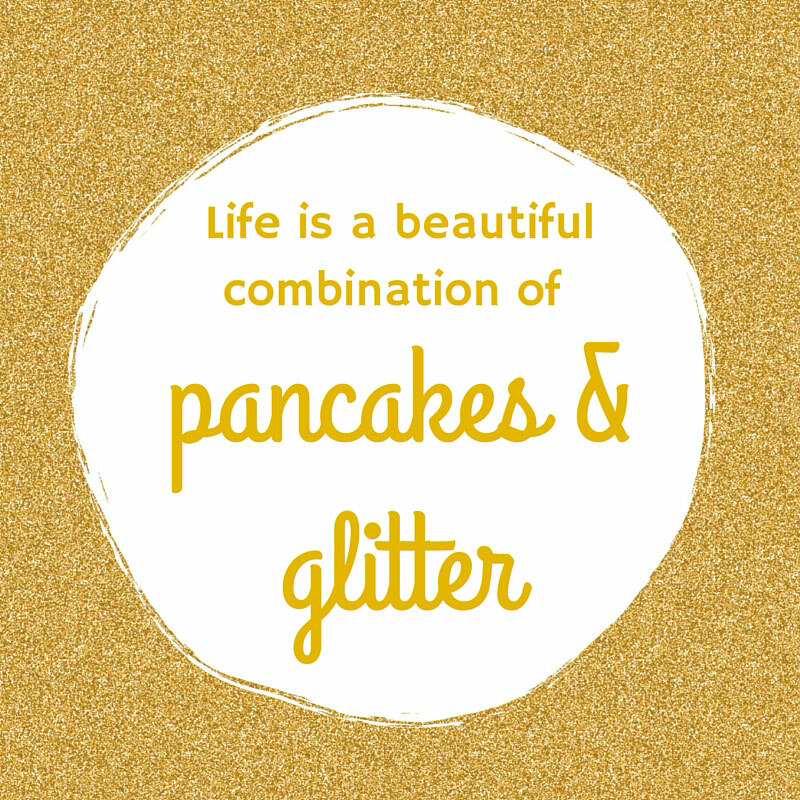 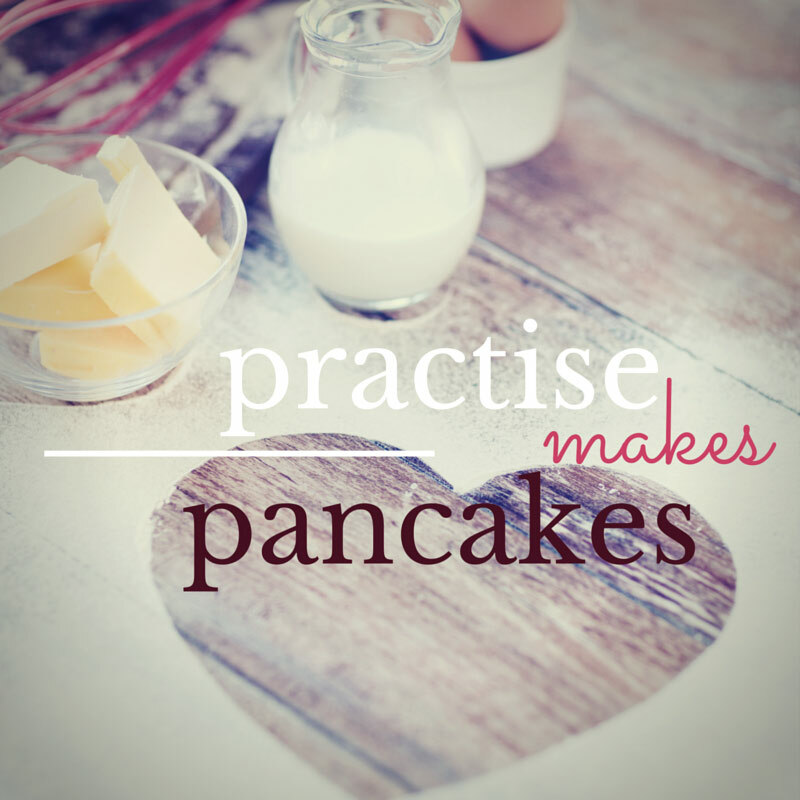 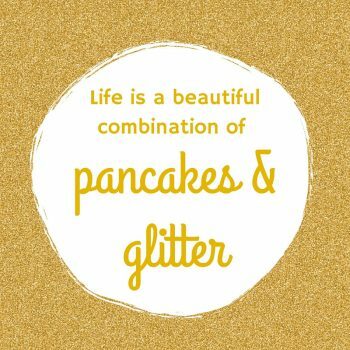 Each month, for 3 months, a beautifully gift-wrapped package of pancake goodness that will arrive on their doorstep. 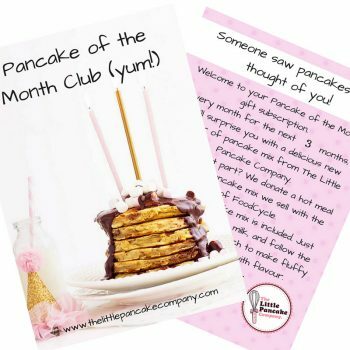 With a scrumptious range of flavours from Raspberry & White Chocolate to Rocky Road with gooey marshmallow pieces, our Pancake of the Month Club surprises your friend or family member with a different flavour every time. 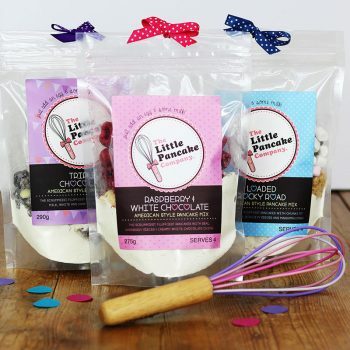 Each pack serves four people so there will be plenty left over for you to try them too! 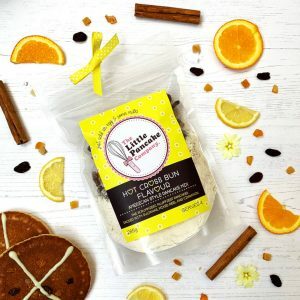 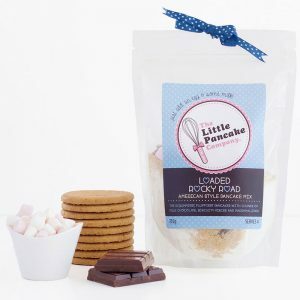 Flavours will be chosen by our Pancake HQ, but if you have any special requests, please add these in the notes section when you check out and we will do our best to accommodate where we can. 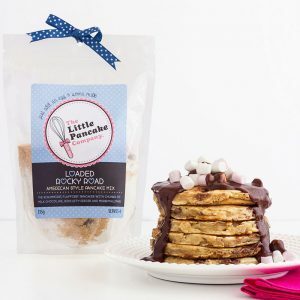 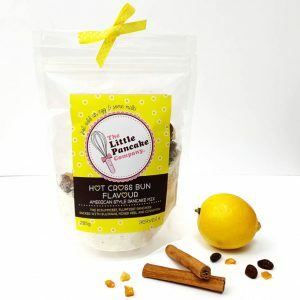 Our pancake mixes contain wheat, and although the recipe is nut free, they are packaged in an environment when nuts are handled.